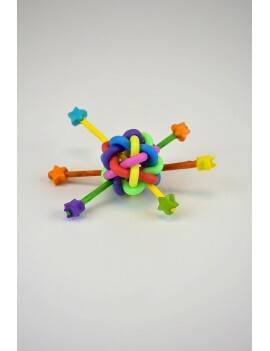 Bird foot toy made of colourful weaved rubber loops with chewing paper sticks give your bird a lot of fun. 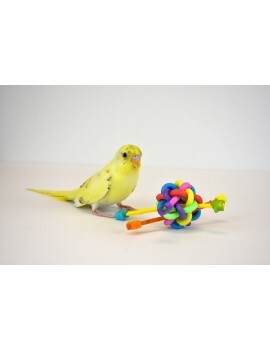 It is good for small to large size bird such as budgie, lovebird, cockatiel, conure, quaker, senegal, caique, ringneck, amazon, african grey, etc. 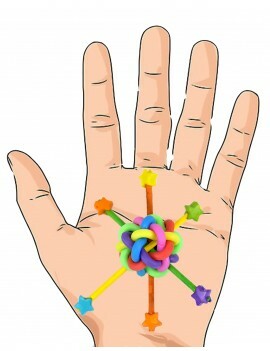 - Bird foot toy made of colourful weaved rubber loops with chewing paper sticks give your bird a lot of fun. - Made from high quality, non-toxic materials, guaranteed safe for your birds. 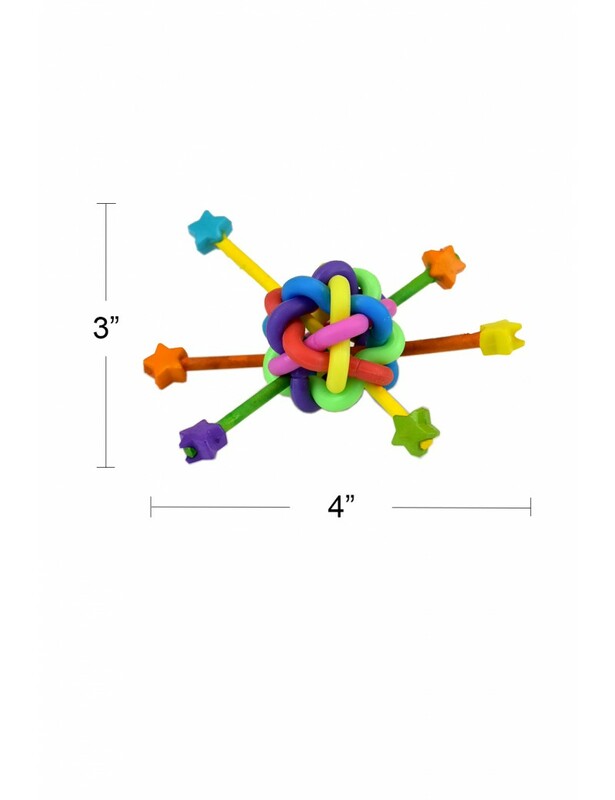 - The bird foot toy is suitable for small to large size bird such as budgie, lovebird, cockatiel, conure, quaker, senegal, caique, ringneck, amazon, african grey, etc.